To purchase some now look below. 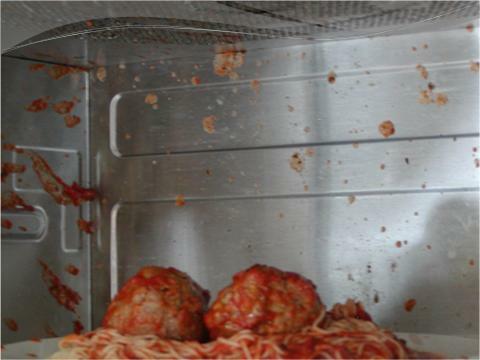 Never Clean Your Microwave Again! Blocks those nasty splatters and does not touch your food. FDA approved!!!!!! Click here to go to our site. Sold in cases ( 7 pieces to a case0) or with shipper/end caps (40 pieces to an end cap) for the store owner. You can purchase them individually at our online store below. 140 million microwaves in use today. Micro-Mates Block those nasty splatters and does not touch your food! Micro-Mates Prevents Food from clogging those impossible to clean air vents! No Need to wash them like dirty plastic covers. Cook safely and cleanly with Mirco-Mates! Biodegradable - 100% chlorine free bleached paper, TOXIC FREE. 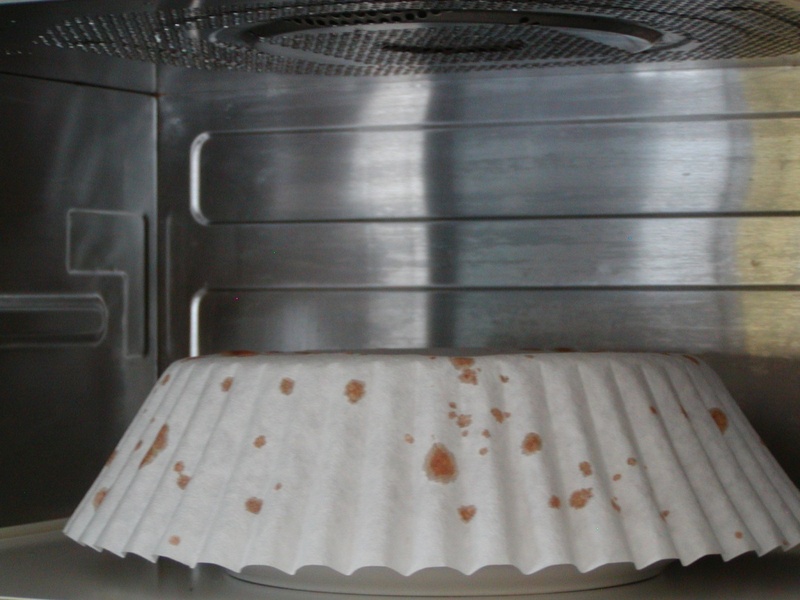 NO MORE SPLATTERS IN YOUR MICROWAVE - NO MORE MICROWAVE CLEANING. Use it again and again till you want a new one. CHEAPER THAN PAPER TOWEL USE! To Buy MICRO-MATES ® 20 PIECE $14.99 FDA COMPLIANT !!!! 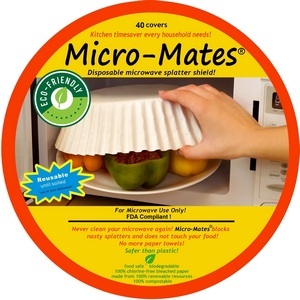 To Buy MICRO-MATES ® 40 PIECE $19.99 FDA COMPLIANT !!! !